We will update this page as more driver lineups are confirmed. Interested in going to testing? Our guide to 2018 F1 preseason testing in Barcelona includes detailed information about tickets, opening times, getting there and where to stay. 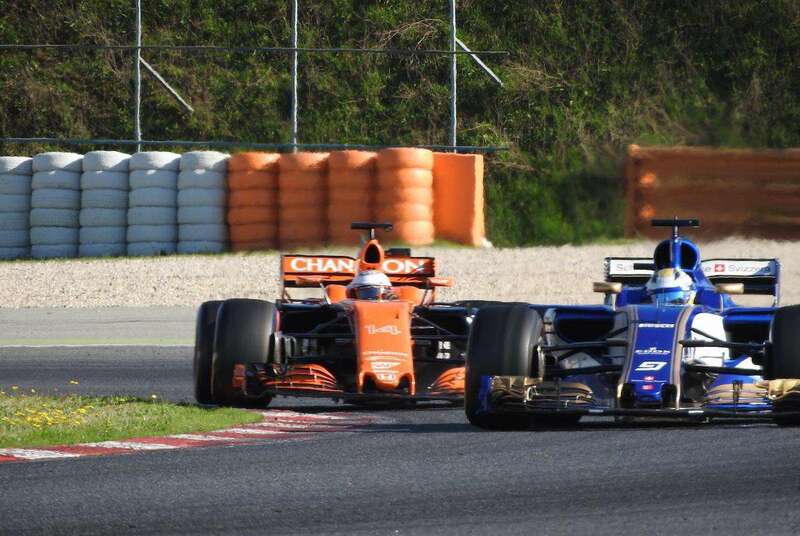 You can also join our closed Facebook group to connect with fellow fans and get advice on going to testing: Going to pre-season testing in Barcelona. Read about our experience last year: What we learned from going to 2017 F1 testing. Hi Mary, hoping we will hear more later today. I’ll update the table as soon as I have more info!